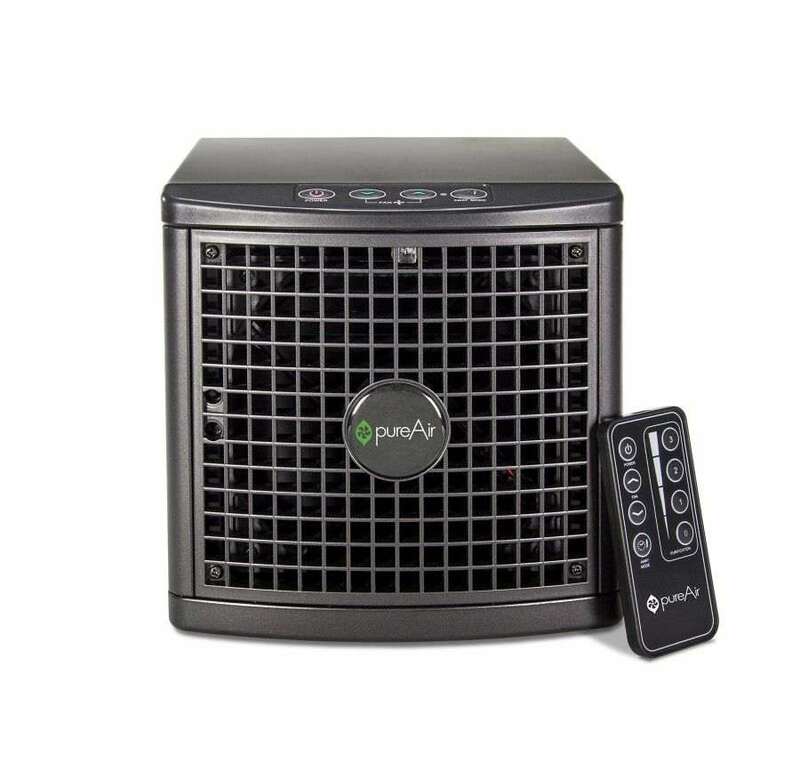 The pureAir 1500 brings the latest advancements in air Purification technology to your home. 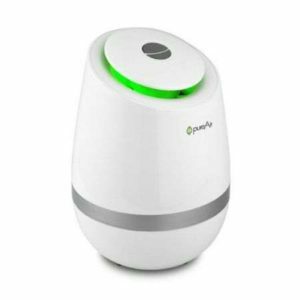 The machine includes ionization, a photocatalytic oxidation technology, often called PCO, and a high-power sanitizer function. Unlike similar products on the market, the pureAir 1500 has an optimized airflow design providing a much more effective and reliable purification system. Designed specifically for smaller homes, the pureAir 1500 has exceptional scalability. For the air Purification technology to be most effective, the device must be scaled to the appropriate square footage so the specific amount of Purification needed for your home is produced. 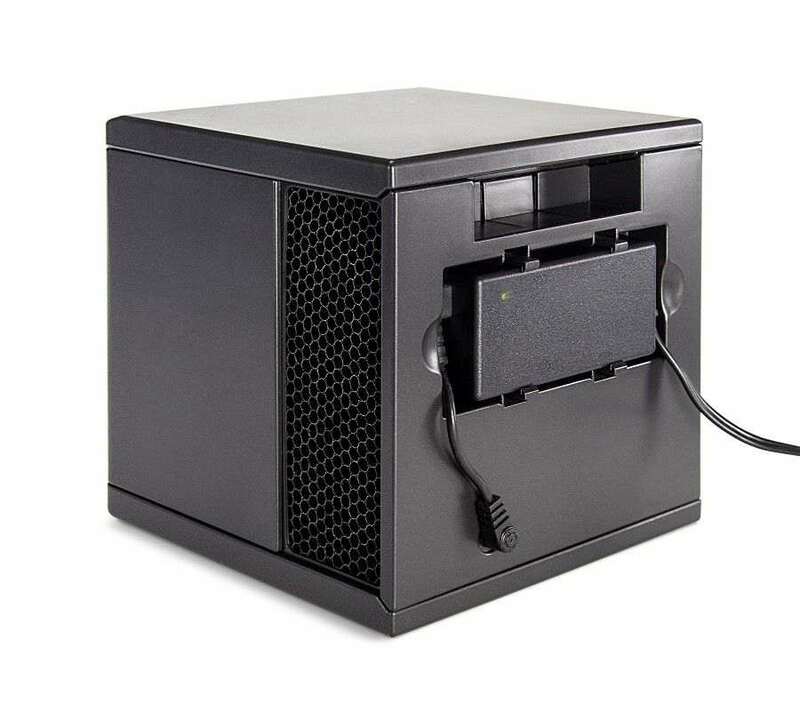 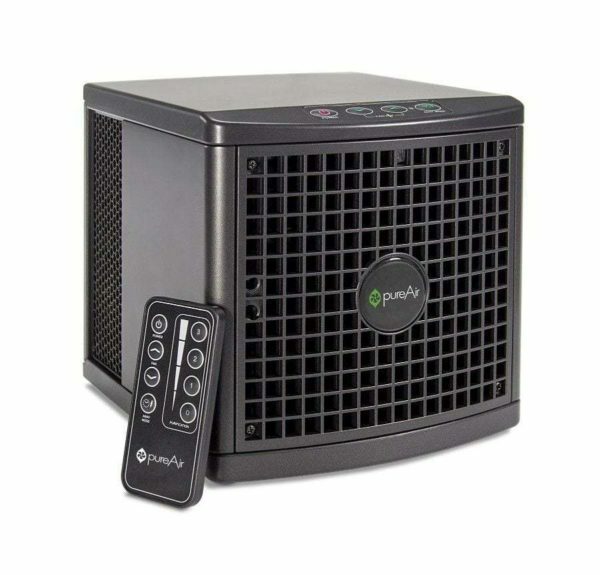 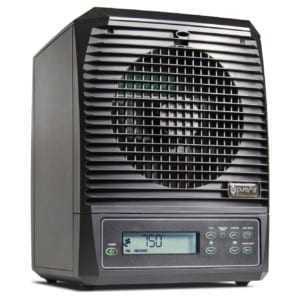 In addition, the pureAir 1500 requires low energy consumption to operate. 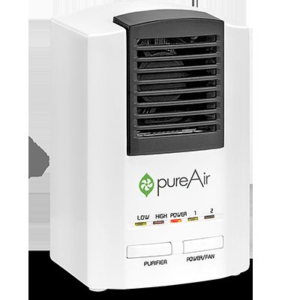 The pureAir 1500 not only destroys biological contaminants in your home but also produces a purifying plasma which eliminates odors, mold, bacteria and viruses. 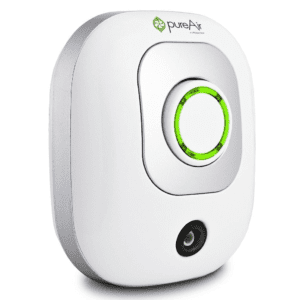 The PCO technology has been proven to reduce dangerous pathogens by more than 99% in less than 24 hours making your home a healthier, safer place to live.